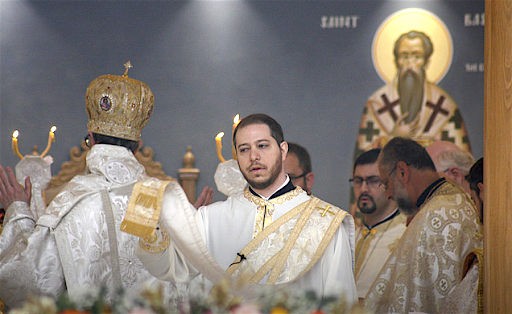 Antiochian Orthodox Church ordained Father Deacon Joseph Hazar to holy priesthood. 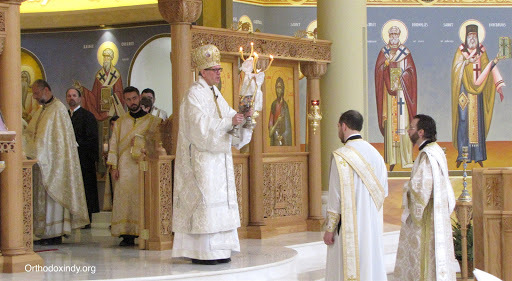 The ordination took place at St. George Orthodox Christian Church in Fishers, IN during the Hierarchical Divine Liturgy led by his grace Bishop Anthony. 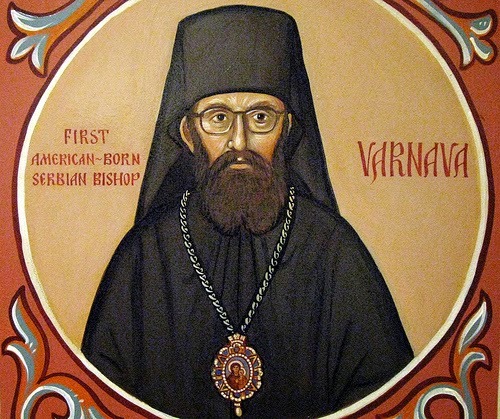 Glory to Thee, O Christ God, the Apostles' boast and the Martyrs' joy: whose preaching was the Consubstantial Trinity. 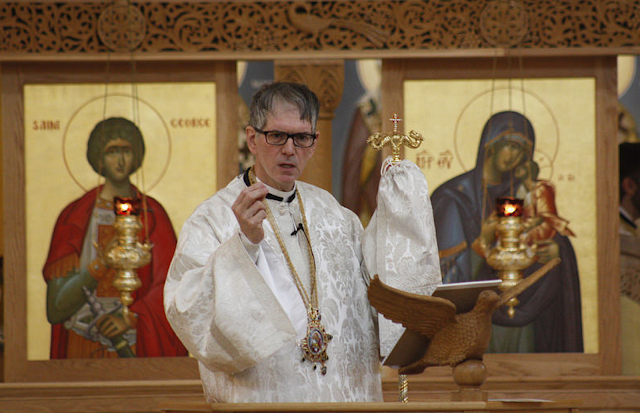 O Isaiah, dance thy joy; for a Virgin is with child, and hath borne a Son, Emmanuel, both God and Man: and Orient is His name; whom magnifying we call the Virgin blessed.